Discover some of the highly intricate and fabulous pieces that are the architectural foundations of the luxury collection and enjoy the variety of different pieces that Tulip Interiors have to offer to produce a truly spectacular ambience in every modern home. 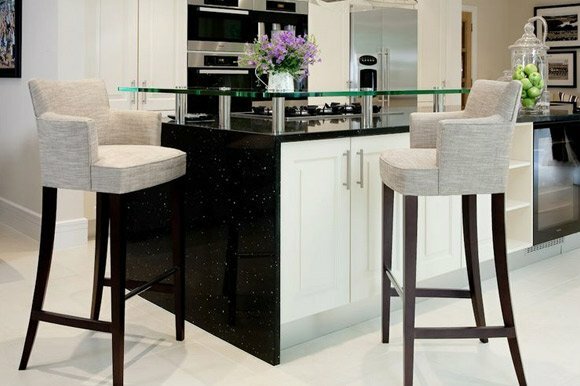 Contemporary design add traditional twist, Iris modern oriental collection bar stool add the stylish finishing touches to your open-plan kitchen interior. The unique style combine leather and fabric together designer bar stool with luxury touch. 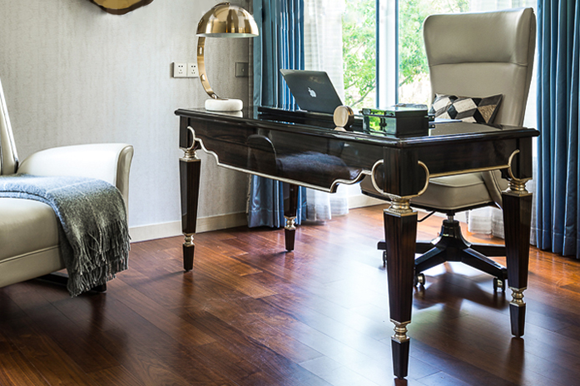 The ultimate in luxury, our Iris bar stool has exquisite style. Each tall elegant bar stool has a rich dark wood frame with footrest which contrasts beautifully against the upholstery. This product, like all Tulip Interior's pieces, can be customised with a large array of materials, colours and dimensions. please contact our design team to discuss custom requirements. Our Croco Dining Table showcases a Oak wood Wengé stained in a matt finish with a top covered with dark brown Iguana embossed crocodile leather. There are two inserts in the dining table with toughened glass and copper bronze detail on the legs. Designed by Elise Som, the “Animale collection” was inspired by her first trip to Africa in 2004. Her use of croco leather print in a dark brown colour is an unusual combination, yet it compliments the stained Wengé and copper bronze materials. 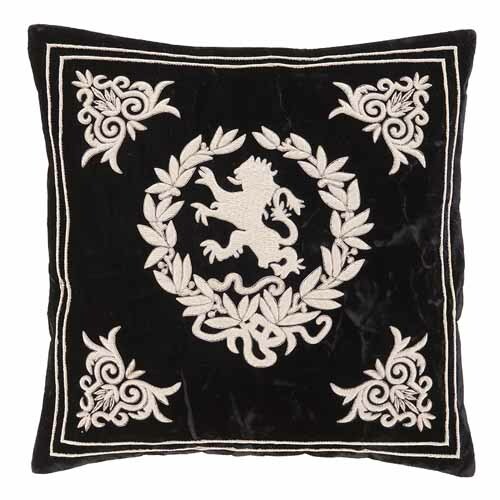 Combine with other global influences to create an eclectic yet sophisticated look. Be bold and mix in animal and leaf prints, metallic tableware and warm tones of terracotta, burnt orange and royal blue. Complement the aesthetic with luxury designer dining chairs from the our exclusive collection to complete your interior space in style. Luxury Designer Bed with Attached End Bed Stool. Our Luxury designer contemporary upholstered bed, features curved headboard with luxurious fabric, polished maple wood base, deep cushioned headboard maximise the comfort. 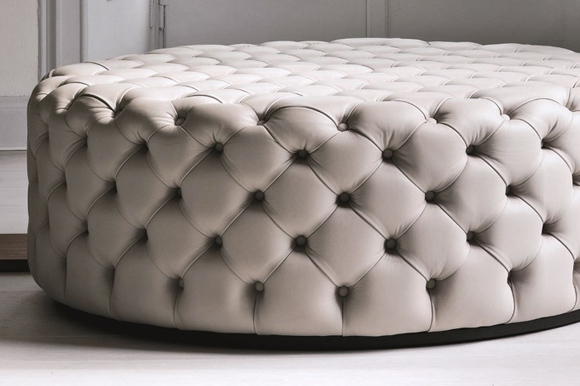 An extra end bed stool attached to the bed, make this unique contemporary style luxury bed meets timeless glamour, and also where comfort and luxury coexist in perfection. Made in Europe, a world class standard. 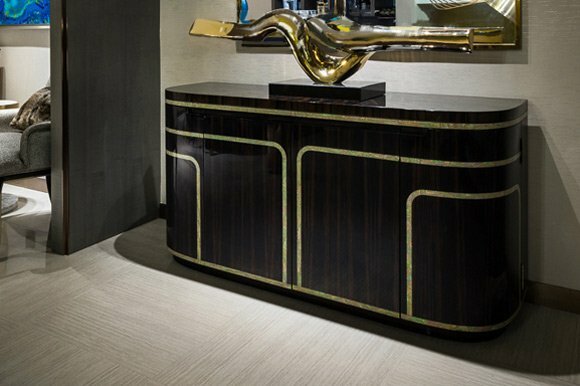 Embracing luxury materials and excellence in design, together with style and harmony. 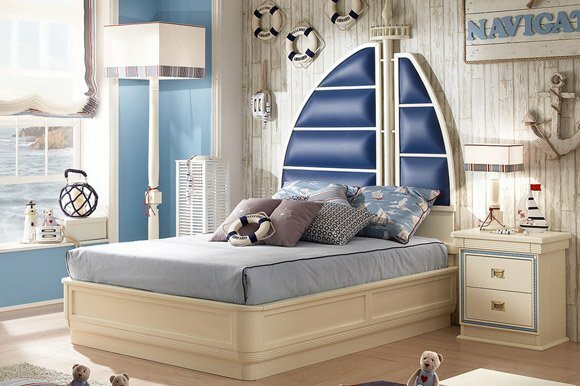 Luxury Italian Designer Bed with Tall Headboard. Our Luxury Italian Designer Art Deco Inspired Upholstered Bed with Tall Headboard. Classic Art Deco inspiration meets timeless glamour. 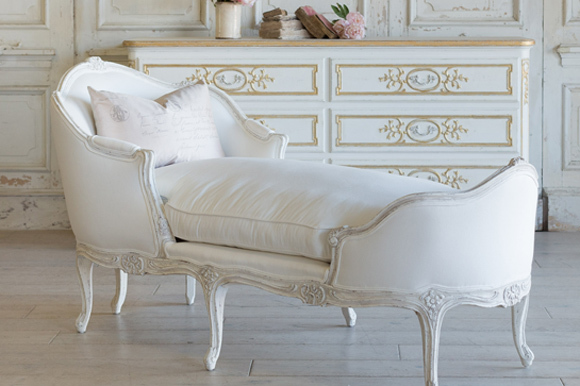 This bed is part of the most divine collection, where comfort and luxury coexist in perfection. Made in Italy to a world class standard. Embracing Italian materials and excellence in design, together with style and harmony. Tecno swivel TV stand with drawer is filled with charm. All AntonelloItalia TV stands are provided with hidden cable passages. 360° swivel TV stand, wood or lacquered wooden frame. Chromed steel frame or varnished: white, black, dove grey, ash grey, quartz, copper, titanium. Satined or varnished steel base. Drawer front in wood, lacquered wood or covered by hide leather. Maximum capacity for TV of Kg. 55. Bit is an elegant swivel TV stand with tempered glass shelf. It is ideal for TV/entertainment systems, providing a large drawer and offering functionality and practicality. 360° swivel TV stand, wood or lacquered wooden frame, top in extralight glass: clear, fumé, shining painted, matt satined painted. Base in chromed steel or varnished: white, black, dove grey, ash grey, quartz, copper, titanium. Drawer front in wood, lacquered wood or covered by hide leather. Maximum capacity for TV of Kg. 55. Please note this item is made to order and is subject to a 50% restocking fee. A product of great personality, the right balance as well as the originality of the design make the Odeon TV stand the focal point of any room. 360° Swivel TV stand. 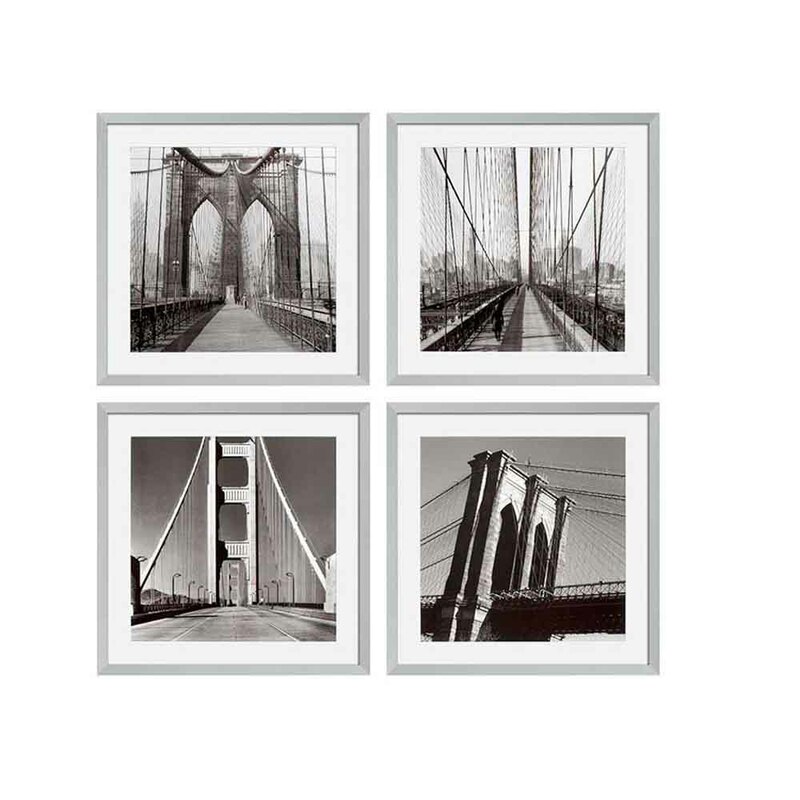 Wood or lacquered wood frame, satined steel base. TV holder panel in shining painted extralight glass cm. 140×95. Hang on bar included. Maximum capacity for TV of Kg. 50. Please note this item is made to order and is subject to a 50% restocking fee. 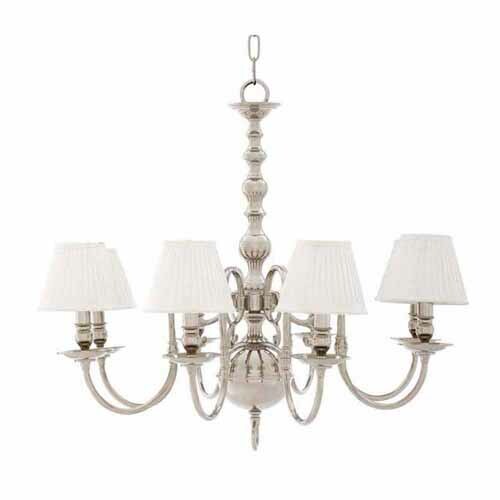 A fine addition of contemporary glamour for your interior design scheme, this timeless beauty is the perfect complement for classic and modern interior alike. Stylish Art Deco sidetable. This highly polished lacquer dark Ash wood frame contrasting three golden drawers design is the perfect contemporary incarnation. Please note: Handmade to order and is subject to a 50% restocking fee, each cabinet is distinctively unique every time with no two exactly the same. Specifications subject to change without notice. Due to differences in screen resolutions, the fabrics and finishes displayed may vary from the actual fabric and finish colours. This product, like all Tulip Interior's pieces, can be customized with a large array of materials, colours and dimensions. It is a truly fabulously and Luxury modern hand-crafted Adriano wall lamp offers a superb stylish design along with outstanding attention to detail. Horn sculpture wall sconce in dark horn and chromed brass. Lampshade in ivory shantung. Adriano allows the luxury and beauty of your interior surroundings to filter through as an ambient glow fills the heart of your home. Please note: Due to the natural production process and materials used, each item is unique with no two exactly alike. 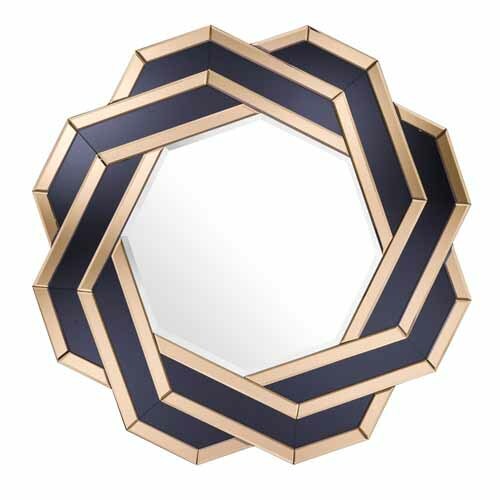 A fine addition of contemporary glamour for your interior design scheme, this timeless beauty is the perfect complement for classic and modern interior alike. 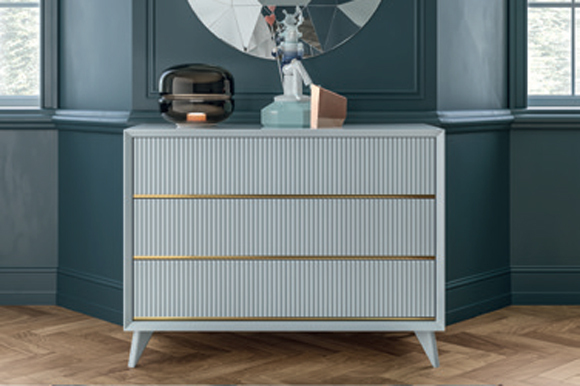 Stylish Art Deco Chest of drawers, handcrafted by Italian artisans, features with plywood structure with precious dark walnut veneer, available also in other finishes gloss or opaque lacquered. 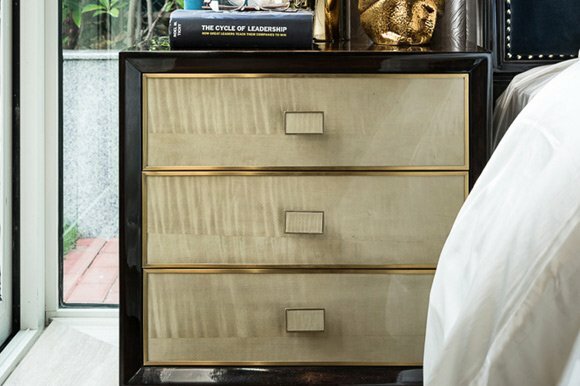 Drawers with soft metal runners and fabric lining. Base covered in burnished pure brass lamina. The top is available in walnut, leather or high quality marbles. Please note: Handmade to order and is subject to a 50% restocking fee. Specifications subject to change without notice. Due to differences in screen resolutions, the fabrics and finishes displayed may vary from the actual fabric and finish colours. This product, like all Tulip Interior's pieces, can be customised with a array of materials, colours and dimensions, please contact us for more options. The clear perspective and the linear and geometric shapes give this bookcase the capability of arranging environments without separating them. Modular bookcase in wood or matt lacquered wood. Alexia represents design as an expression of excellence together with knowledge of materials and finishes, perfectly combining mind with action; it is in the refined design. Alexia Sideboard with wood or lacquered wooden frame, 2 doors and 1 big middle drawer in wood or lacquered wood. The Andrew Console Table is part of our Mayfair London Collection. A contemporary design style finished in a dark high gloss Sycamore wood veneer with stainless steel cross legs, drawers with high grade gloss leather handles and chrome brackets add extra detailing to this timeless pieces. This product, like all Tulip Interior's pieces, can be customised with a large array of materials, colours and dimensions. The Andrew Champagne High Gloss Console Table is part of our Mayfair London Collection. A contemporary design style, finished in a champagne high gloss over Sycamore wood veneer, top and base connected with stainless steel cross legs. 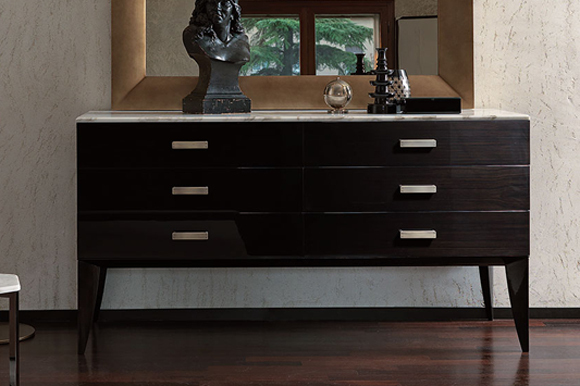 Drawers with high grade gloss leather handles and chrome brackets add extra detailing to this timeless pieces. 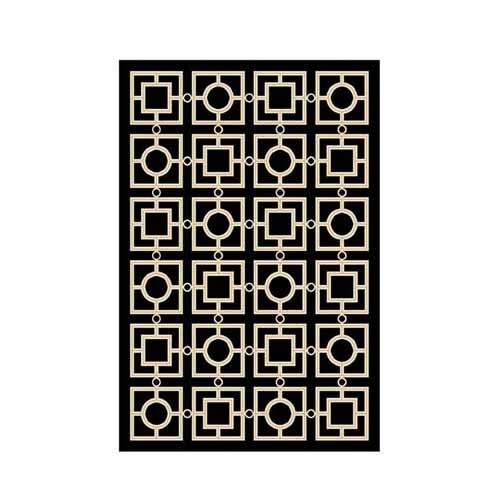 A fine addition of contemporary glamour for your interior design scheme, this timeless beauty is the perfect complement for classic and modern interior alike. This product, like all Tulip Interior's pieces, can be customised with a large array of materials, colours and dimensions. Exquisitely elegant, stylish and comfortable, Andrew is a chic chair that sits well within both the commercial and domestic environment. 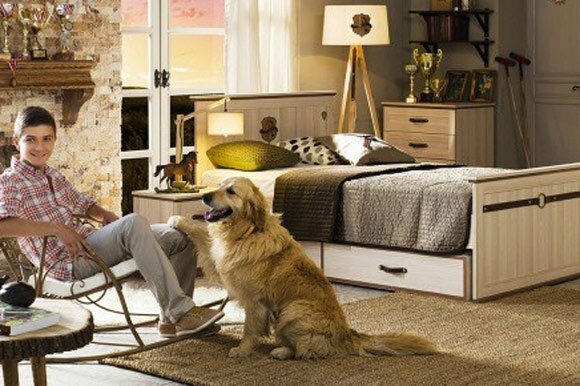 The solid wood frame and show wood finish emanate quality and style. 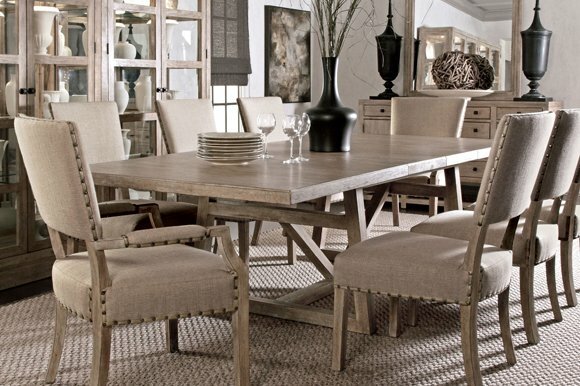 Pair it with any of our luxury dining table making for the perfect focal point in any dining setting. Call us today for latest offers and to secure your order. Antonio Italian Signature Collection Console Table is a fabulously modern hand-crafted console table offers a superb stylish design along with outstanding attention to detail. Console table with secretaire in matte horn, brown full grain leather and burnished brass edging. Featuring fabulous feet in light solid wood finish use in a contemporary setting for the ultimate in chic Italian style indeed. 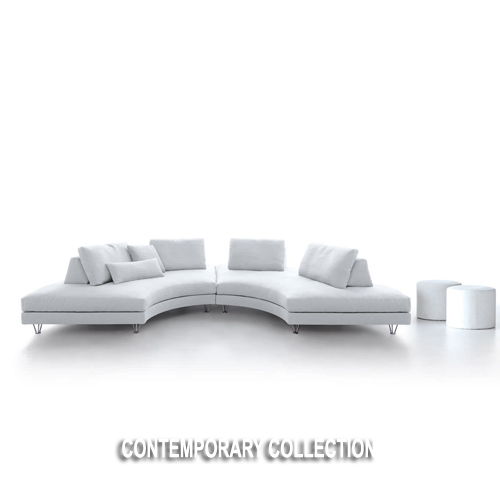 Combine with Tulip Interiors living room furniture for a fine fusion of designer style. Please note this item is made to order and is subject to a 50% restocking fee. Ark multi-functional Console table From hallway console to dining table. This multi-functional design offers a special system thanks to its folding top, one that can be adapted to any environment. 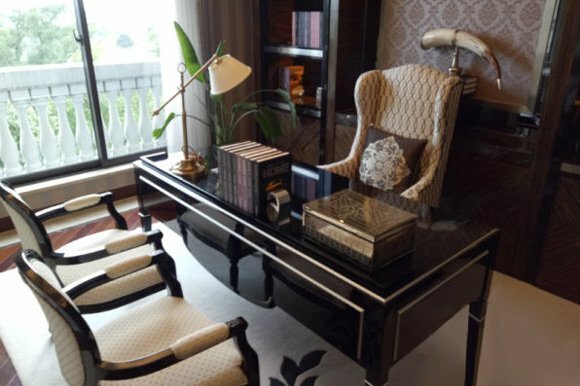 Table console, hide leather or chromed steel frame, folding wood or lacquered wooden top. Please note this item is made to order and is subject to a 50% restocking fee. The Aura sideboard offers the lightness of a simple and rigorous form, but with character based on a mix of research, innovation of materials and production technology. Aura sideboard features wood or lacquered wooden frame, doors in wood or decorated lacquered wood, clear glass inside shelves with chromed steel base. 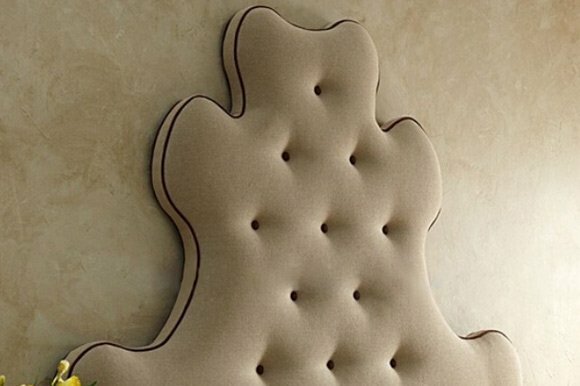 Perfect addition for contemporary interior space. 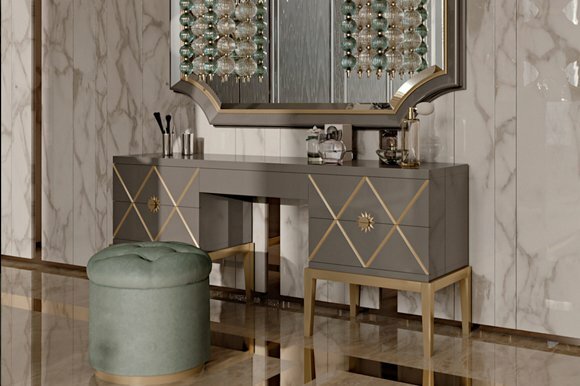 This fabulously modern hand-crafted Bar cabinet offers a superb stylish design along with outstanding attention to detail. Bar cabinet in wood with lacquered satin titanium colour finish. Handles in matte horn and bronzed brass. Feet and details in bronzed brass. Equipped with glasses holder and fridge to the highest industry standards. Featuring fabulous feet in light matte horn and solid wood finish. 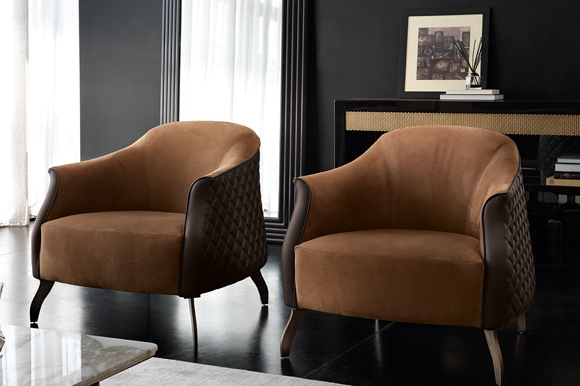 Use in a contemporary setting for the ultimate in chic Italian style indeed. Our Aureola Console, top and plinth in Maple stained Mahogany in matt finish. Polished brass base and detail to top and plinth. Wall fixing. Aureola was inspired by jewellery of the women in her life. Bangles embracing women’s arms like endless golden halos, twisting around each wrist without ever tangling and keeping a sense of order and harmony. Complement the aesthetic with luxury designer living room furniture from our exclusive collection to complete your interior space in style. It is a truly fabulously and Luxury modern hand-crafted Bellissa Table Lamp offers a superb stylish design along with outstanding attention to detail. Table lamp. Structure and base in hand engraved 24K gold plated brass. Raised rounded horn inlays. Lampshade in pleated beige pongé silk. 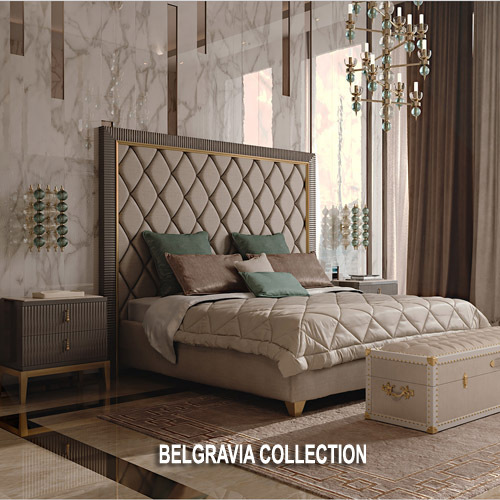 Bellissa allows the luxury and beauty of your interior surroundings to filter through as an ambient glow fills the heart of your home. Please note: Due to the natural production process and materials used, each item is unique with no two exactly alike. Exquisitely elegant, stylish and comfortable, Bethany is a chic chair that sits well within both the commercial and domestic environment. 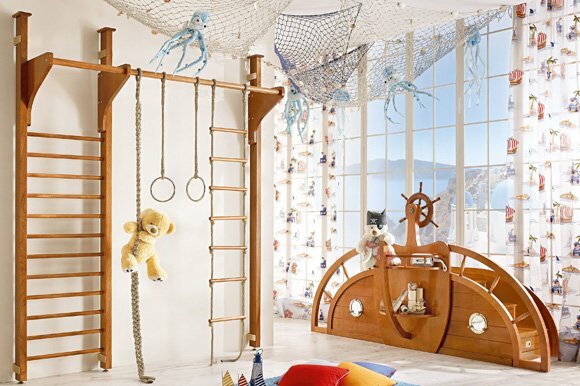 The solid wood frame and show wood finish emanate quality and style. Padded chair with high seatback and steel legs. Upholstery is available in eco-leather, leather, nubuck or fabric by choosing from a broad spectrum of colours in light and dark shades, from beige to brown, to white pearl and charcoal grey. On request the coating can be made with materials supplied by the customer. Padding is made of polyurethane foam of different density coated with 200 g/sqm resin. 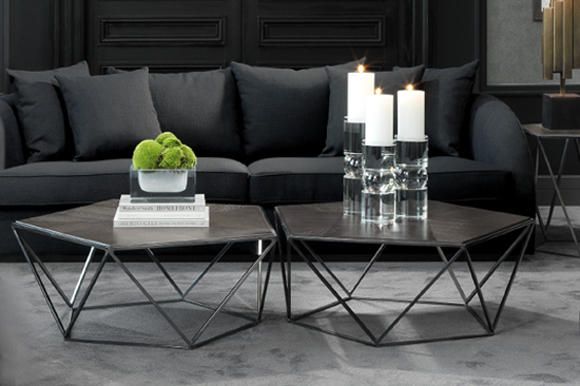 Bases, fittings and accessories are made of steel with satin or burnished finish. 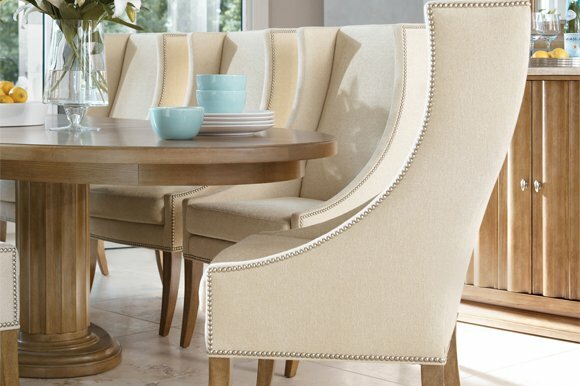 Pair it with any of our Lorean dining table making for the perfect focal point in any dining setting. Please note, this price base on upholstery with fabric, call us today for latest offers with leather or nabuck leather and to secure your order.